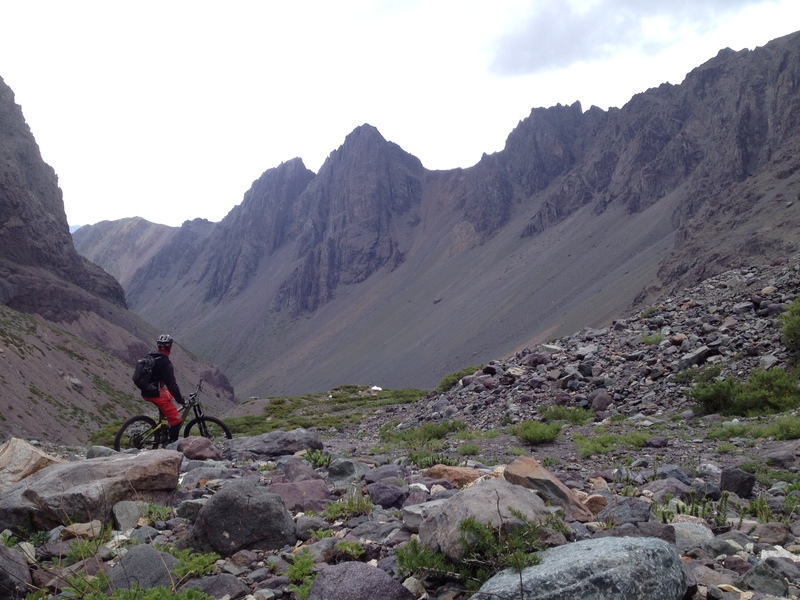 Located deep in the Andes, in the silent "Valle de la Arena", is located this great natural scenery. 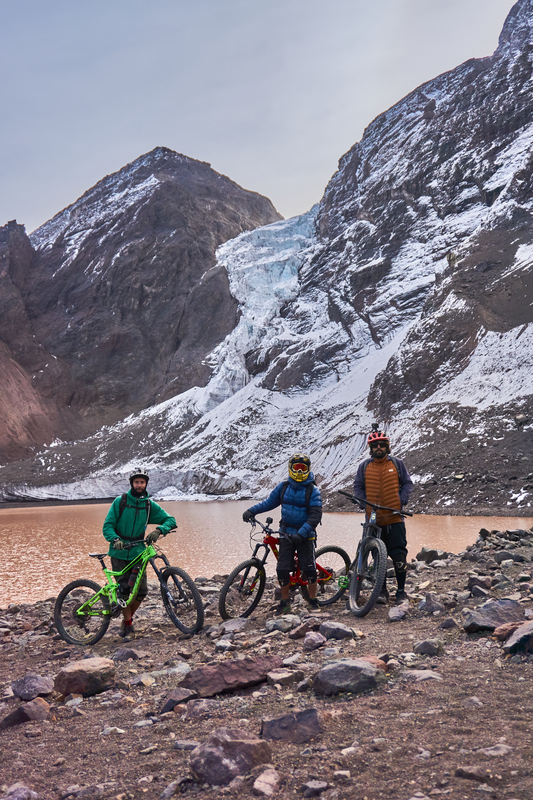 We will be able to contemplate, along the excursion, imposing mountains, big glaciers and feel the unequaled silence of the Andes. 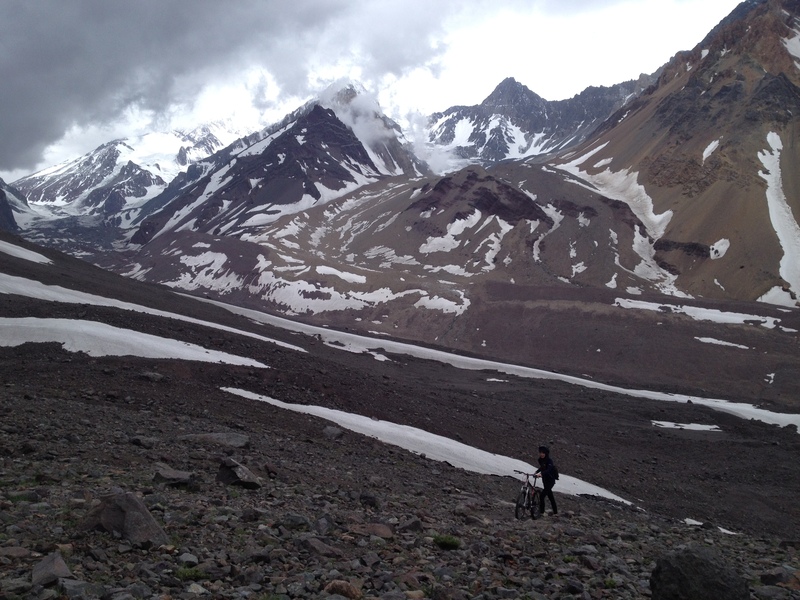 We finish in the great glacier El Morado, with millenary ice next to the beautiful lagoon of the same name at its feet. 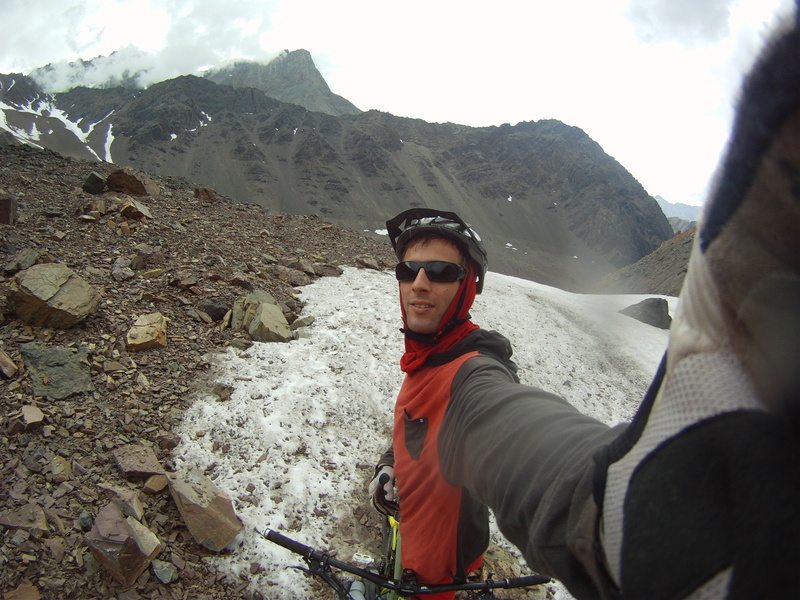 Come and enjoy a unique ride, surrounded by huge mountains and glaciers along the entire route. 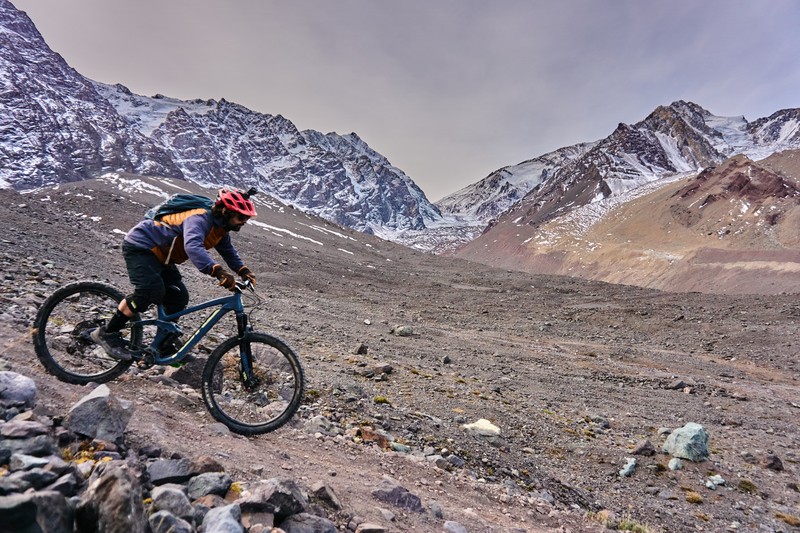 A Bigmountainbike experience in Cajon del Maipo only for bikers who love adventure and freeride. 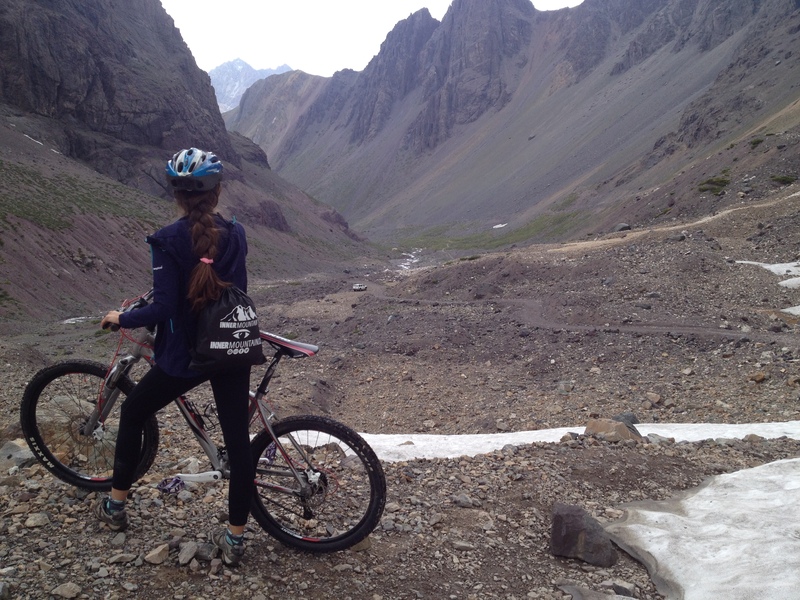 08:00 AM Pick up at the house or hotel and then embark on a trip to the deep Andean Cajon del Maipo. After approx. 2 hours of travel will reach our starting point in the Valley of the Sands. 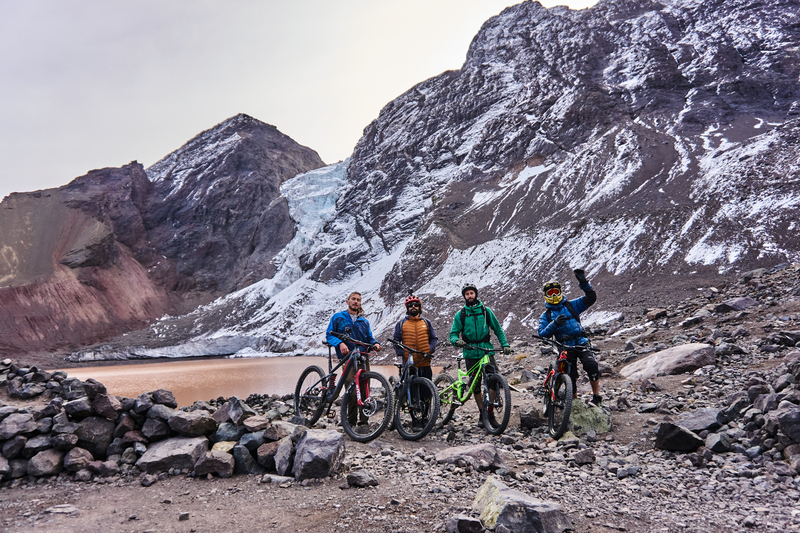 From here, we start our bike ride surrounded by giant mountains and a surprising natural scenery, after 2-3 hours pedaling we reach the majestic Glacier El Morado. 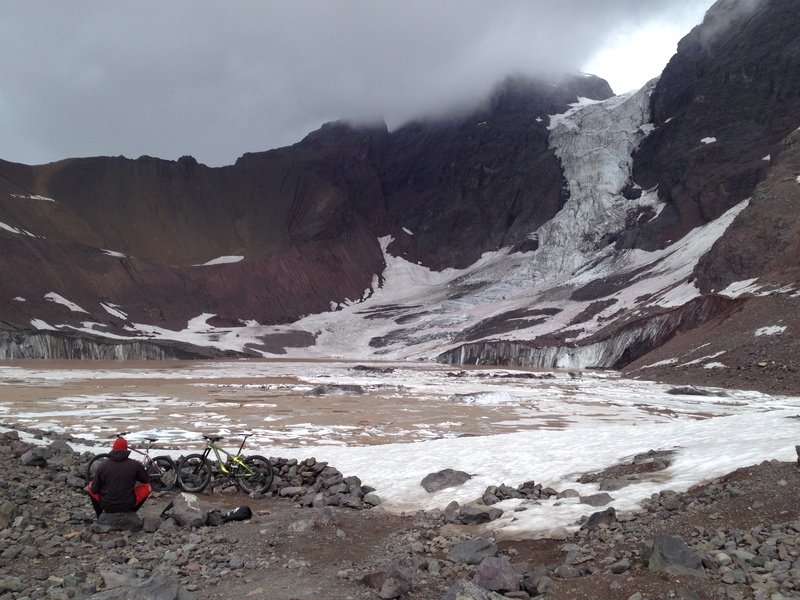 Place where we will eat a delicious snack enjoying this beautiful place. 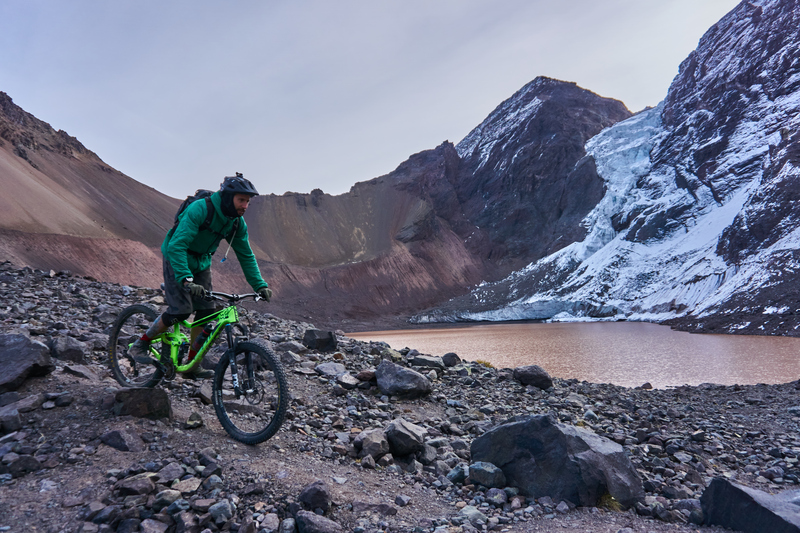 Afterwards, we start our downhill, that mixes the freeride and speed between valleys and mountains, where your skills for ride will be seen. 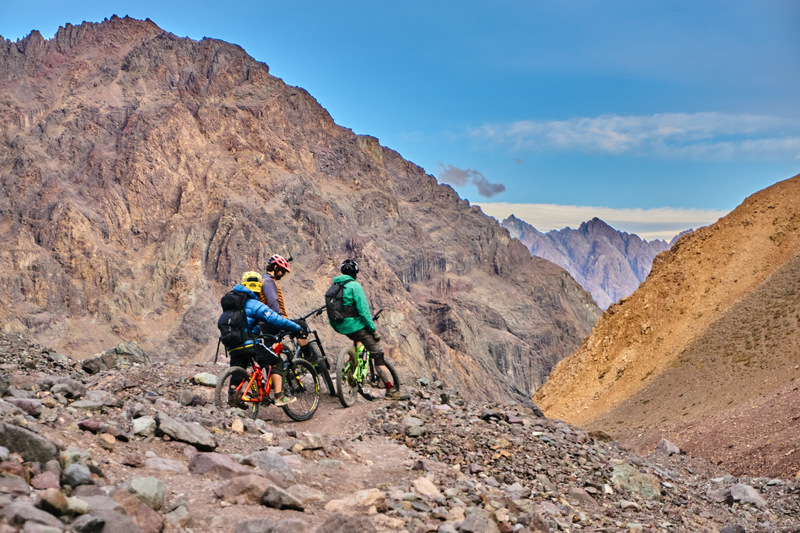 An adventure only for lovers of Bigmountainbike.